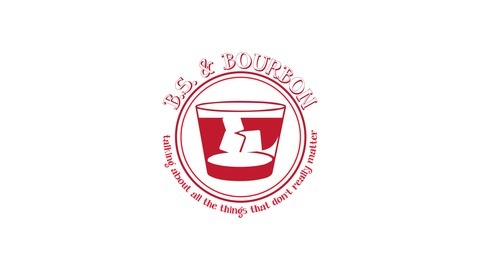 Podcast by BS and Bourbon Podcast. Rest In Peace Joshua Fischer. 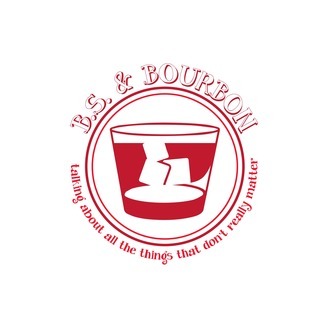 A BS and Bourbon favorite and an all around great guy.